Classic design chukka work boot with a waterproof breathable membrane between the leather outer and soft mesh lining keeping feet dry yet also wicks moisture away from inside. 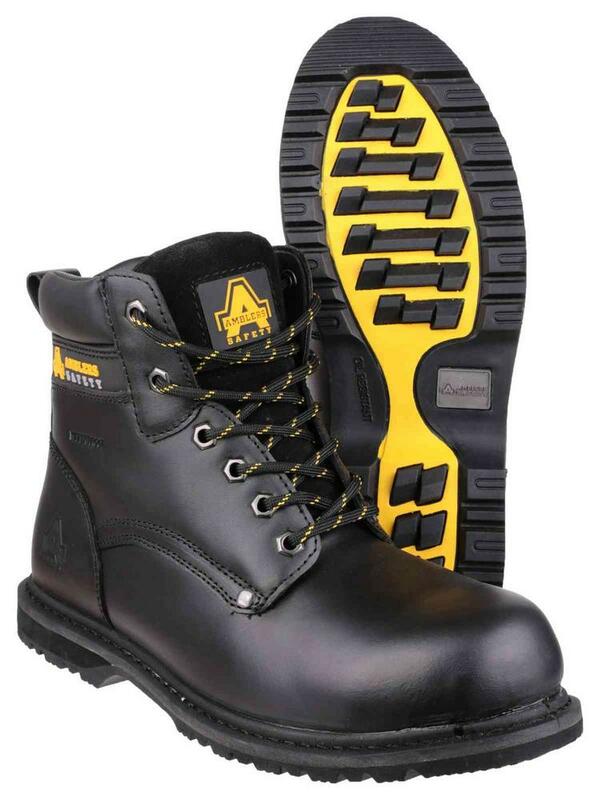 Breathable waterproof membrane & moisture wicking mesh. 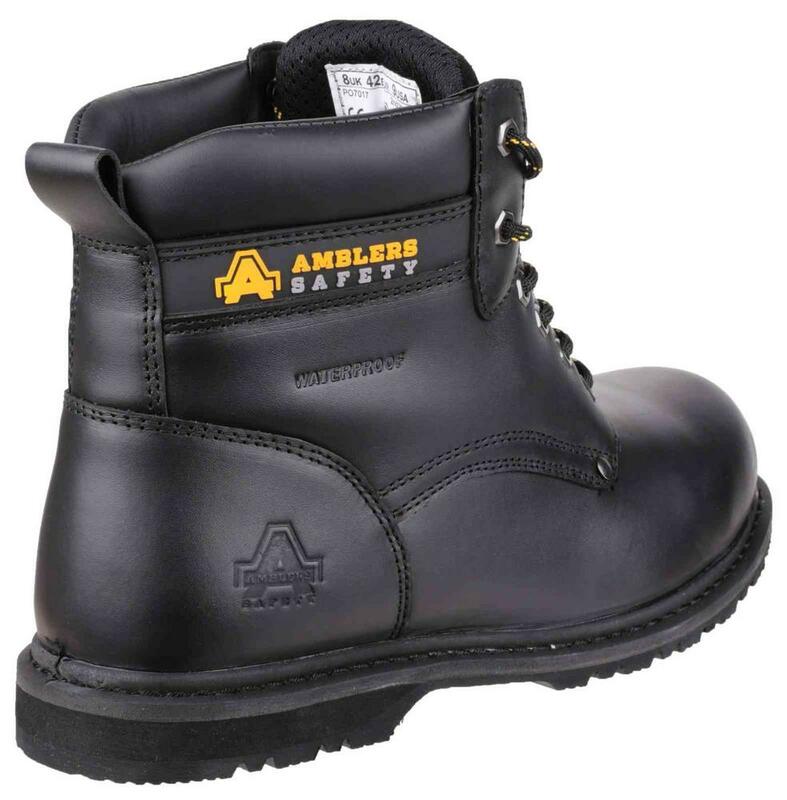 Dual Density injected PU sole: lightweight yet hardwearing and and ideal for environments where oils and solvents are used. 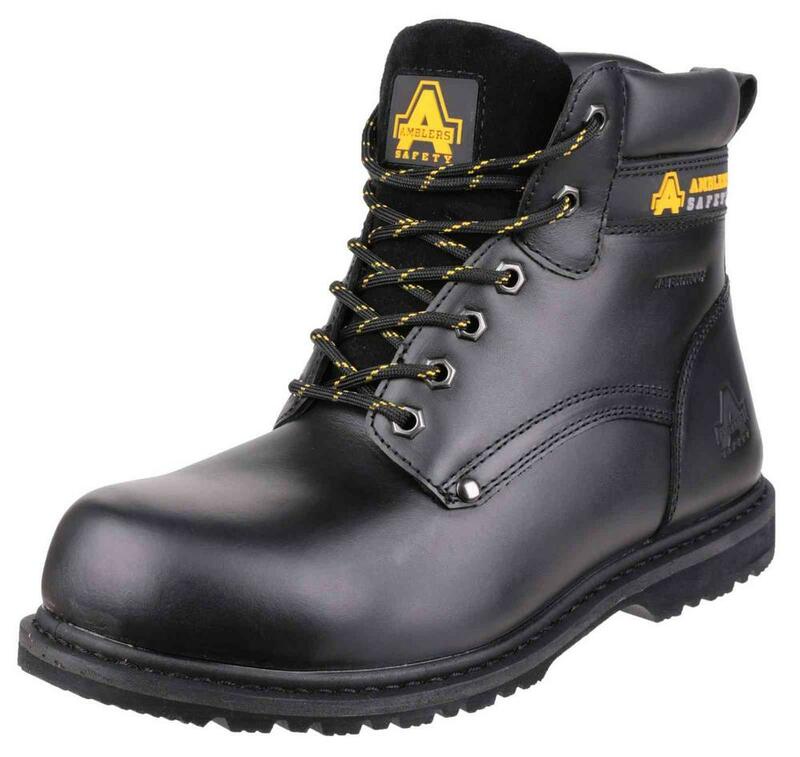 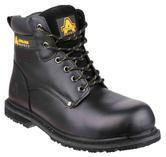 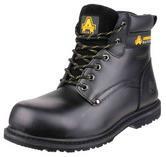 Amblers FS146 Waterproof S3 Safety Boots conforms to: EN ISO 20345 S3 WR SRA.